At long last the finished diamond is certified. This means, the certificate specifies precisely in writing the main characteristics of your personal diamond such as clarity, weight, colour, cut, chemical composition as well as the origin of the material. We guarantee superior and reliable packaging so that your personal diamond reaches you safely and stylish. 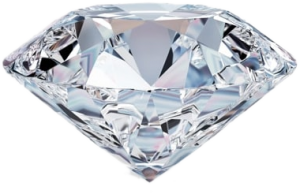 We ship your individual diamond together with the personal certificate which contains all the information of the expert evaluation as well as analysis and production records packed in an attractive wooden jewel case. The delivery of the diamond takes place as agreed upon with your personal consultant.